In a recent interview, Steven King is quoted as saying that a Vertigo editor asked him not to use thought balloons in his work on American Vampire. 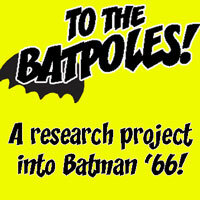 An article in Comics Comics Mag brought this to our attention, and sparked discussion. Why do some editors now discourage, or even ban, thought balloons — even when the writer is Steven King? Are they perceived as being cheesy, and if so, why? Tim, Kumar, and Mulele discuss. Also: The Walking Dead, Billy Bat, and Gin-Tama! 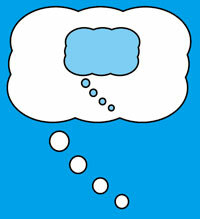 No user commented in " #229 Thoughts on thought balloons "